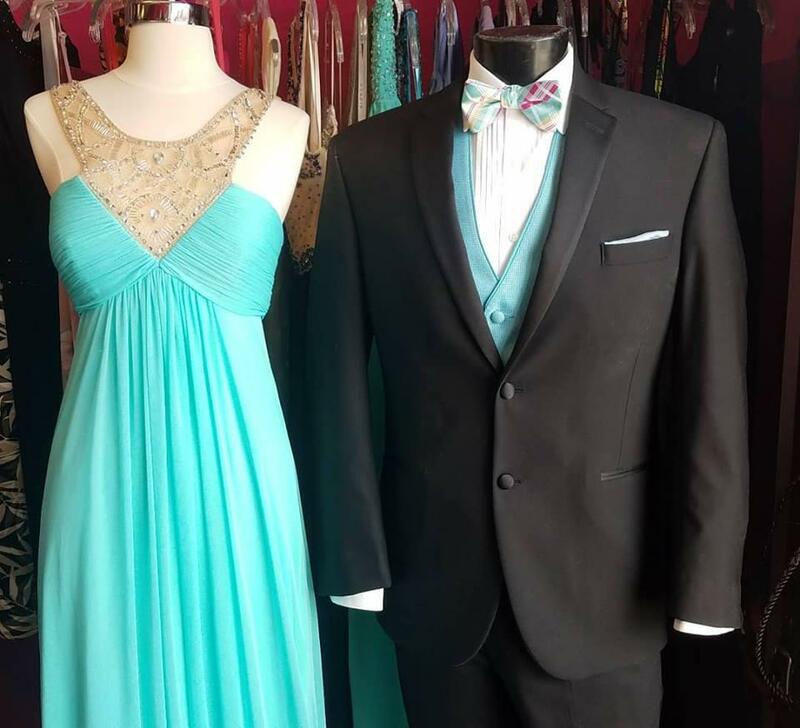 Stop in Today For Your Prom Tux Rental! 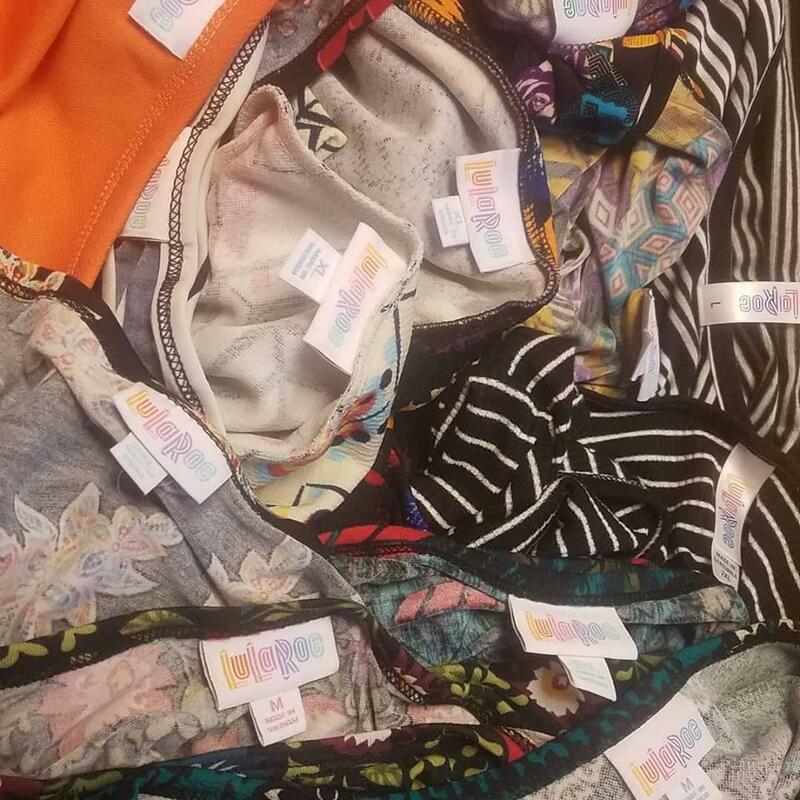 Our consignment shop is the perfect women's boutique for those who are looking for cute and current clothes from all you favorite designers! 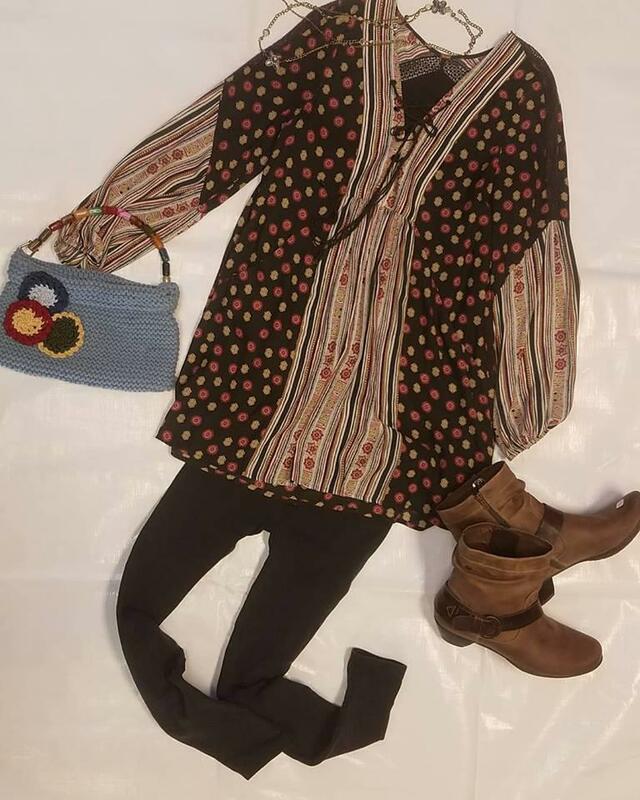 We carry designer consignment from all the brands you love like Coach, Peruvian Connection, Eileen Fisher, Kate Spade, Anne Taylor, AGL Shoes, Prana, The North Face, Nike and more! In sizes XS-XL. 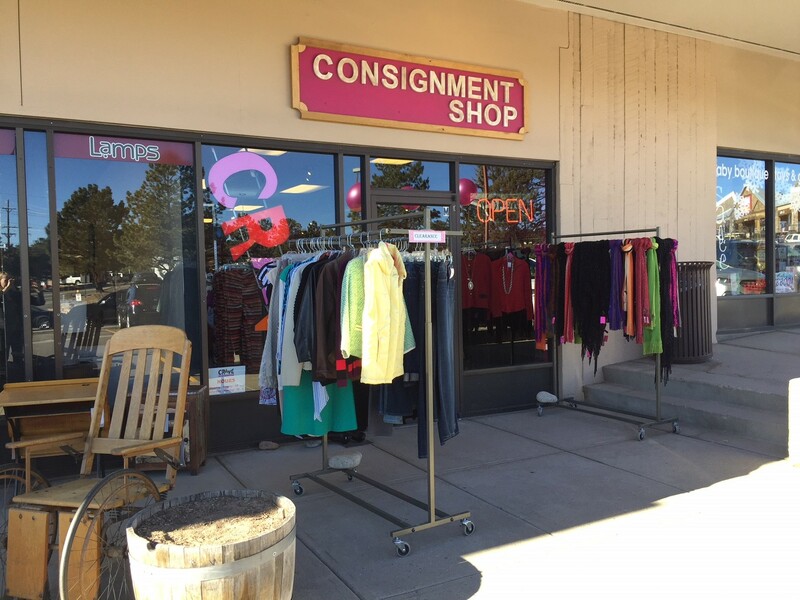 Proudly serving the Evergreen, CO community for over 14 years, we offer more than just designer resale clothing, shoes, handbags and handbags. We also have accessories and gifts including jewelry, scarves, soaps & scrubs, and candles! Our women's consignment shop also has a teen consignment section with all the brands they love in jeans, sweaters, tops, jackets and more. 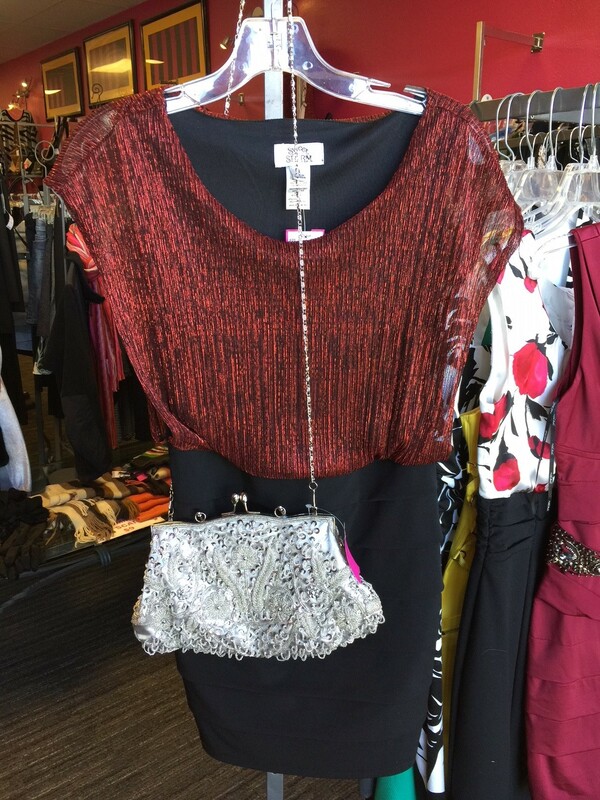 Our upscale consignment selection is always changing, with new selections arriving daily. Stop in today for the most unique shopping experience in town, you are sure to find something! 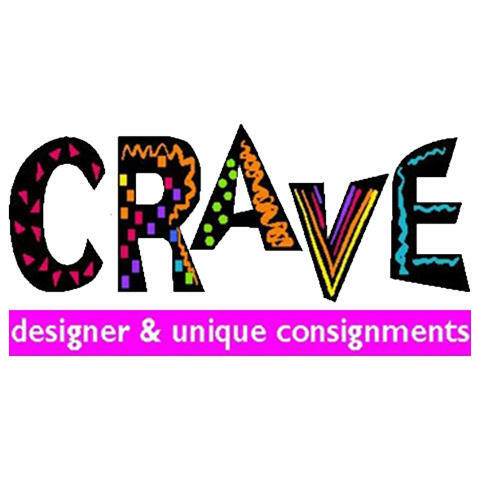 Currently there are no reviews for ' Crave Consignment '.